The next big expansion, Rise of Iron, for Destiny is out next week, and I'm a little excited for it. I mean, c'mon... just look at that armor! I want to get a cat-ear hood for my Hunter. Last year's expansion, The Taken King, added an entire new story campaign, a new raid, new gear and exotics, a new patrol area, and more. There were hidden secrets to be found and some great dialogue with Nathan Fillion. Rise of Iron is promising more of the same and the launch trailer is certainly doing its job to get me hyped up for its impending release. 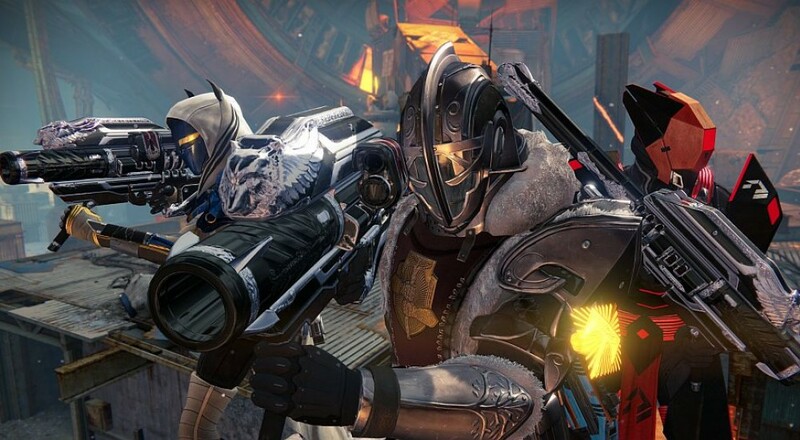 Rise of Iron will launch on September 20 for the PlayStation 4 and Xbox One. Major updates and content for the Xbox 360 and Playstation 3 versions has been discontinued as of August 18, 2016, but Bungie does have a process for upgrading (read transferring) if you end up buying a current-gen console.